It’s time for the fresh, chilly air and peaceful scenery of Southern Vermont! 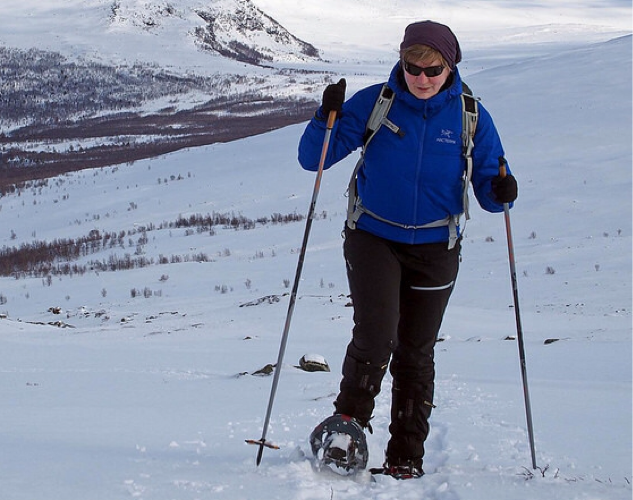 If you’re looking for a way to improve balance and spatial awareness, and to get exercise at a level that you can set for yourself, consider adaptive snowshoeing this season! ​Lessons are available by request in the Manchester and Bennington Area. Please contact us.